“For the Son of man came to seek and to save what was lost”. Every Saturday Night from 6.00pm-7.30pm commencing 12th September 2015. Lots of activities each night including Football, Table Tennis, Snooker, Pool, Air Hockey, Table Football, Craft, PS3, Xbox 360, Wii and not forgetting Tuck Shop! We have a well earned break half way through the night where we will bring God’s word to the kids. There’s plenty going on. 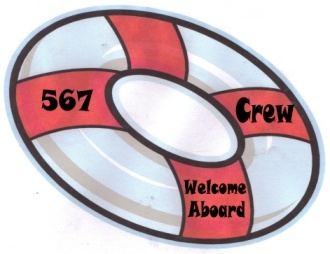 So why not come along and have fun with your friends and be part of the 567 Crew!